Life in the metropolis differs with blistering rhythm and catastrophic lack of time, especially in business people’s world. When you arrive at a strange city by plane or train, many people get lost among abundance of too unwanted taxi drivers. But before you agree to this trip, remember, that this market is monopolized and offers too high prices with minimum comfort. The car with a driver for meeting at the airport is a great way. 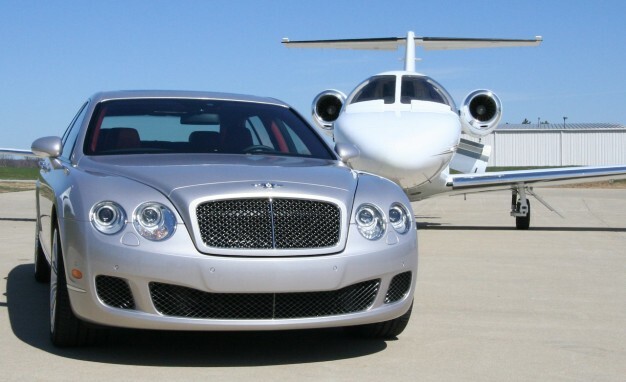 Auto for meeting VIP guests at the airport is an actual service, which save your time, nerves and money. Using this opportunity, you can choose a car based on your preference and your customers or business partners are not just waiting for a pleasant trip, but also a gallant driver, who will help to carry your luggage and introduce to a new city. And the last, a personal transfer is one of the most comfortable ways to travel, unlike the trip by public transport, which you don’t want to repeat. In every way our company is ready to help your convenience and leave only pleasant sensations from the trip. If you want to make the order, connect us on the phone on our website.